Three-time Iditarod champ Mitch Seavey, the oldest man ever to lead Alaska’s Last Great Race into Nome, says he’s sitting out the 2019 running of the Superbowl of sled-dog sports. 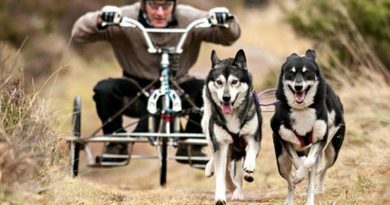 No, the soon to turn 60-year-old musher isn’t retiring. He’s protesting. No, it’s not the mystery saboteur or villain of the trail who caused so much trouble for son Dallas Seavey in 2016. Craig is the man in charge of the program that found Dallas’s dog team dosed with tramadol, a pain-killer reported to provide dogs a feeling of euphoria, after the finish of the race in 2016. Dallas has denied he gave the dogs the drug. Dallas hired a high-priced public relations firm to catch whoever did it. Dallas has yet to identify a saboteur, but the PR firm has done a pretty good job of muddying the waters of the Iditarod’s very minimalist anti-doping program. 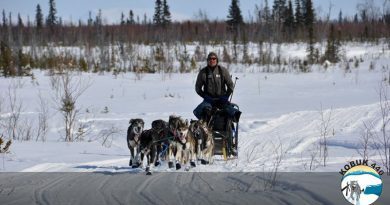 Mitch writes that he doesn’t like the program because it too easily threatens the reputations of mushers, a debatable charge given that the field contains a cast of characters with all sorts of reputations. Among the most loved is four-time champ Lance Mackey from Fairbanks who boasts a pretty good “bad boy” reputation and enough of a court file to support it. And he’s not alone in the category of not-quite-clean-cut. The Iditarod has no standards for positive tests and no threshold limits to establish when a trace is meaningless or not. Under Iditarod rules, a positive is whatever the Iditarod Trail Committee board of directors decides is a positive. Seavey places all the blame for this on Craig, suggesting he decides what is a trace amount “usually dismissed as tainted dog food,” makes the judgment call as to what’s a positive, and might misuse the key to bar codes that link the names of mushers to their numbered dog-pee samples after the race. Mitch goes on to tie the Iditarod drug “czar” to a case of sexual harassment at Oregon State University still in litigation, and a family feud lawsuit that led to Craig and his wife being ordered to pay relatives $1.1 million for cheating relatives out of $142,000 while managing a trust belonging to Craig’s aunt. An Oregon judged on Wednesday blocked the university’s attempt to fire Craig. Craig’s attorney has been pushing for a public airing of the accusations against his client. The university has refused to identify Craig’s accusers or the details of their allegations and has fought to try him by secret tribunal. 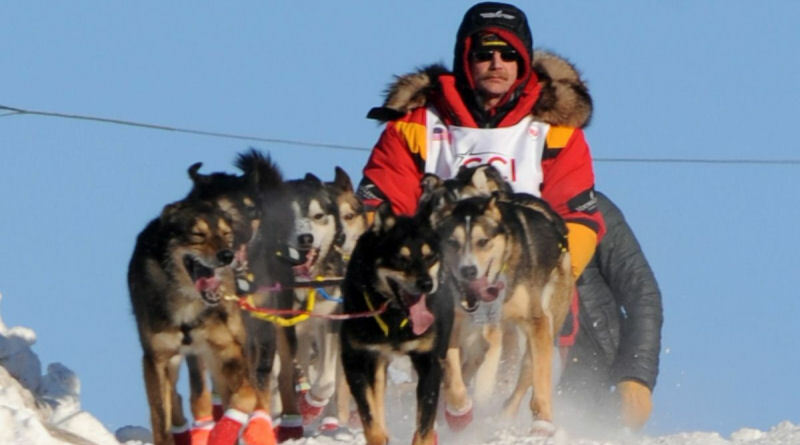 “Wade Mars (sic), a top Iditarod musher and IOFC president, felt threatened when Craig approached him at the starting line of the 2018 race and suggested his name might be connected to a positive test result unless he stopped supporting Dallas Seavey in his Iditarod drug testing controversy,” Seavey wrote. Craig has denied that happened and said he simply told Marrs that traces of lidocaine that showed up in the mushers food probably came from contaminated meat Marrs was feeding his team. Mitch isn’t buying the explanation. He contends that under the Iditarod’s new strict liability rule for doping, it would be too easy for Craig to set someone up. 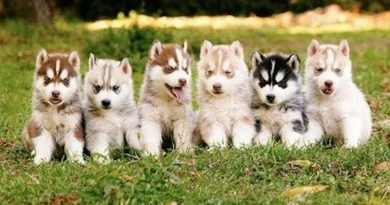 The strict liability rule, the standard in other sports, stipulates that mushers should be treated as if they doped the dogs unless they can show some credible explanation for how else the dope might have ended up in the dogs. The rule arose out of the Dallas affair. Race officials discovered then that they were going to find it impossible to prove beyond a reasonable doubt that Dallas doped the team unless they could find a witness who actually saw Dallas administer the drugs. Given that Iditarod mushers spend most of their time away from people, there were no witnesses to anything. The Iditarod is facing plenty of trust issues. Mushers don’t trust the board. The board doesn’t trust mushers. Knowledgeable observers don’t know who to trust. Animal rights groups trust no one. 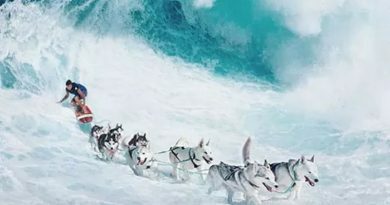 Fans trust only the musher they love. The board doesn’t even trust Craig, except when it does. On March 8, after the Marrs incident, it voted 4 to 1 to terminate its contract with Craig. The next day it reversed course and decided to keep Craig, but reprimand him for talking to Marrs. What happened to spark that change has been the basis of considerable speculation and rumor with some suggesting Craig might know too much about past, laboratory findings of drugs that were treated as something other than positive drug tests by the ITC board. Multiple sources have told craigmedred.news of mushers that were told to leave Iditarod or take time off after their dog pee showed drug use although until the Dallas case Iditarod claimed there had never been a positive drug test. But doping isn’t Mitch’s only complaint. “By the letter of the law,” Mitch contends, “a minor infraction by a handler or family member could have repercussions on the musher even in the off-season…. He finished third this year.